Over the past week Bitcoin has seen an unprecedented amount of stability, with its volatility hitting a 17-month low. During the past few weeks, altcoins have had the chance to regain some of their losses, and they are now sitting well off their year-to-date lows. Despite the stability and increasing market sentiment, one analyst is telling investors that now is not the time to increase their exposure to Bitcoin. The analyst, Rob Sluymer, a technical strategist at Fundstrat Global Advisors, recently explained that investors should wait on the sidelines through the current stability and wait for Bitcoin to make a major price move and to establish a trend before entering the markets. “Investors should remain patient and wait for evidence of an improvement in ‘trend’ before increasing exposure,” Sluymer said in a recent research note, reports MarketWatch. For the past month, Bitcoin has been ranging between approximately $6,300 and $6,800, and has been tightening its trading range for the past week. In the last seven days, this trading range has narrowed to approximately $6,480 and $6,650, a tight range that many investors expect to be broken in a decisive move, up or down. 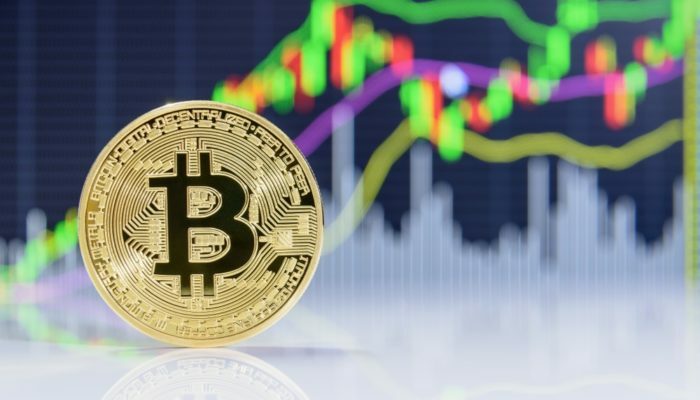 As for the signs of reversal or trend continuance are concerned, Sluymer believes that Bitcoin needs to move decisively above its September highs in order for the possibility of a reversal to be validated. “A move above the September real and relative highs remains the key resistance/reversal level that will need to be exceeded to signal the early stages of a trend reversal,” he said. Could the Days of Bitcoin’s Parabolic Movements be Over? Due to the recent quietness in the markets, something that cryptocurrency investors are not used to, some analysts have said that this is a signal of a maturing market, meaning that the days of massive and rapid price swings could be gone. This thought is reflected by multiple other analysts, all of whom believe that the decreasing volatility could be a good sign for market health, signaling increasing maturity. It is likely that Bitcoin will break its current trading range in the coming weeks, but it is becoming increasingly unclear as to whether or not the days of parabolic price movements are over, or if there is still room for exponential gains.